Barack Obama Personally Endorses Allison Russo for State Representative! Allison has spent two decades advising government leaders and policymakers on the healthcare needs of seniors, vulnerable populations, Veterans, and military families. 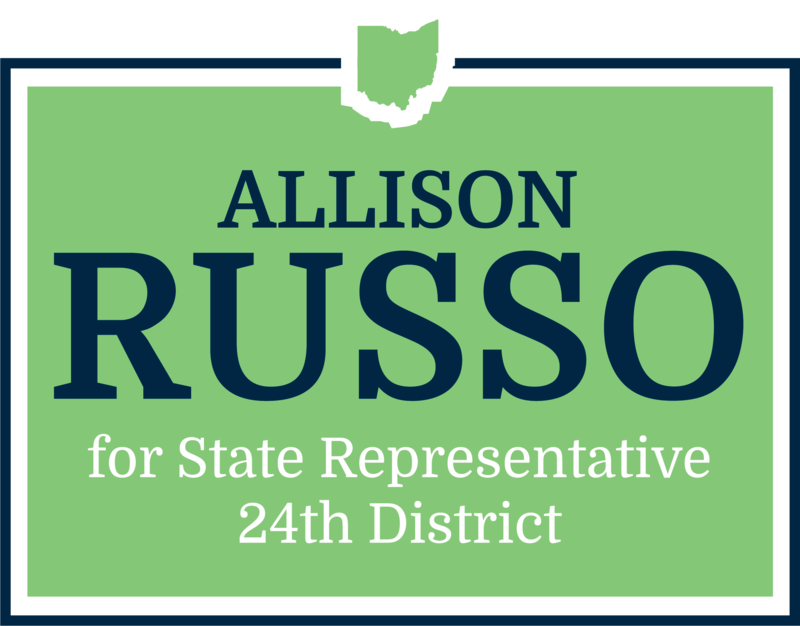 She will fight to adequately fund our public schools, support economic strategies that sustain working families & vibrant communities, and find innovative solutions in healthcare that increase access and affordability for all Ohioans.